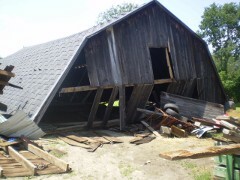 Property - Gary C. Gable Professional Adjusters, Inc.
Our wide range of experience has been an asset to the insurance carrier and the insured. 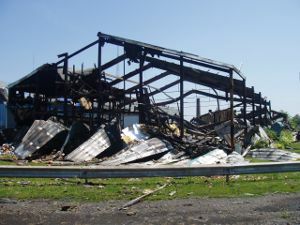 Our expert property adjusters handle both Residential & Commercial losses. 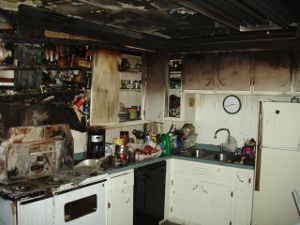 The devastating effects of a kitchen fire. We write our own estimates and use state of the art property estimating software. 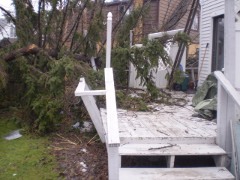 Our property adjusters investigate causes of loss for subrogation. We determine if there is a need for a cause and origin expert and have the necessary industry contacts to recommend the correct C&O for your particular claim. 24 hour service is available.